First the good news. 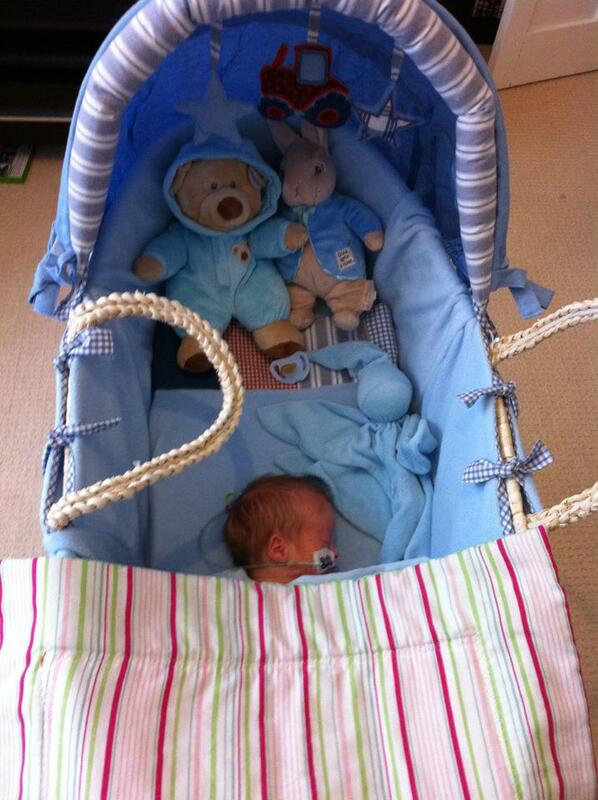 Little Jackson is home with his Mummy and Daddy. Yep, he really is. I have seen it with my own eyes as we visited them yesterday. Already 6 weeks old but still not due to be here for another 4 weeks yet. 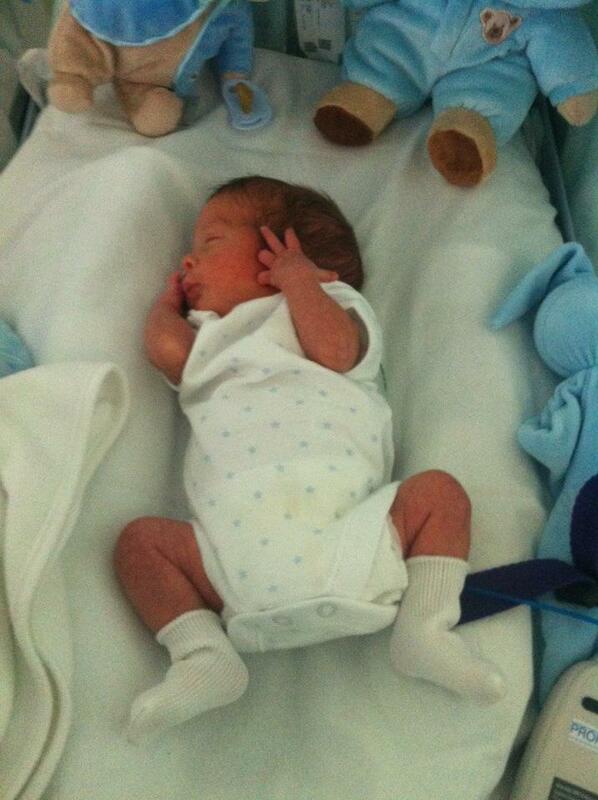 He is a little miracle. He has done so well. He still has his feeding tube in place and that will probably be there for a few more weeks. He is having around half his feeds from his Mummy but they have to take it slow as it uses up lots of his energy to feed and breath at the same time. 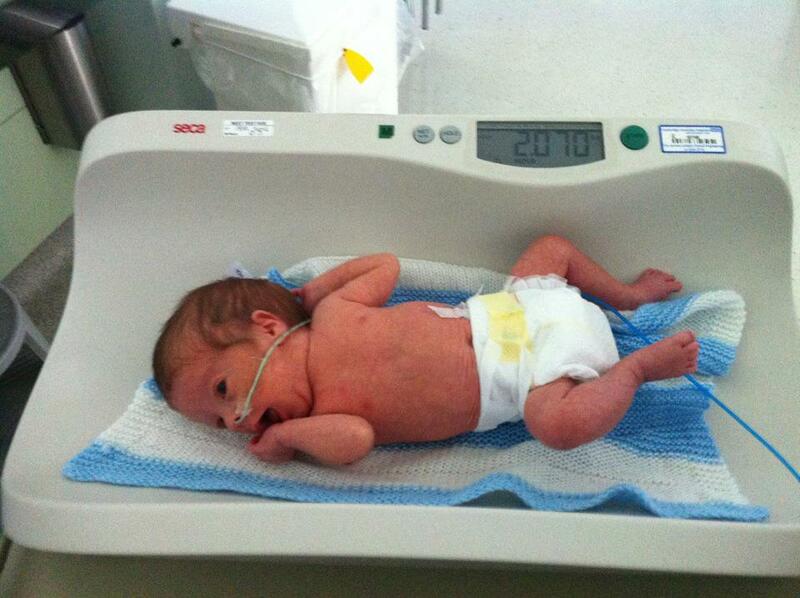 He was weighed yesterday and is an incredible 4lbs 12oz! Mummy's milk is good stuff! Here are a couple of the latest photos. Now, to the other stuff. Why is it that I can quite happily ignore dust for weeks on end (months actually) and yet I cannot abide dirty floors? Wretched housework takes up so much time. Why are there only 24 hours in a day? Who decided that? It is no where near enough for all that I have to do. Just recently, I seem to be busier and busier. Today so far, I have done the kitchen, top to bottom, including cleaning out the fridge and the oven. Haven't yet done the floor. I have done 2 lots of washing, which will generate a ton of ironing in a while. I have had a a general tidy of other areas. I have made 3 more of the paper "logs", that eats up time. Oh and I have also made a felt brooch and cut 3 more. I need to get on with some sewing this afternoon as I have a couple of orders. Yep, actual bona fide orders! A bag and some burp cloths. My little shop is beginning to get noticed and to get a few sales. Stuff is also still selling on EBay. One of the things that has been quite a big learning curve for me is the importance of social net working via sites like Facebook and Twitter. There are others too. It seems that if you want to sell online then you need to be networking all over the place. Seems to be true as it has got some sales for me. Plus all the success stories that I read have big followings on lots of different sites. It pays off, BUT, it takes up lots of time. People contact you and you need to reply. Time, time, time, not enough time. As an added time eater this week I also need to get our bedroom painted. We went to the auction on Saturday, well Simon did, I went to the dog kennels. Let me start from the beginning; the local auction had a big sale of carpets from a bankrupt company. We went and looked Friday evening and chose several that would be suitable for our bedroom. It is time to finally finish that room as we have done no more since Simon finished building the wardrobes. Simon went on Saturday and bid on a nice neutral coloured one which he won for £70. Brilliant bargain as the price label states £365. He went and fetched it home yesterday and it is currently residing in the downstairs hall and half in the bathroom! The dogs have to hop over it each time they go in and out of the kitchen. It probably isn't helping Alfie's legs. Anyway, having got the carpet we realised that the sensible thing to do would be to paint before we lay it. As we want to get it laid this coming weekend the painting is kind of urgent. Simon will do the ceiling one evening as I can't do ceilings. I have the walls to paint and the woodwork. The woodwork will be a doddle as there are just 2 windowsills and a door all the rest is stained and is fine. Even the walls are not a major job as most of the back wall is covered by the built in wardrobes, the side walls are small and have windows in so the main wall is the one with the door. After some consideration between green and purple we have gone with purple. Cadburys purple! Only on one wall though! The rest will be in a very pale oyster colour. We purchased some new purple silk curtains on Saturday and they should look nice against the oyster. Our new cuddle chair is a kind of pale oyster, beige kind of colour, so very neutral. Oh, forgot to show you that. It was delivered last week and we are very pleased with it. Also finally got a set of shelves last week for my teddies. Got a bit upset arranging the teddies as a lot of them were my Mum's. I have yet to work out what to put on the bottom shelves but it doesn't much matter now as it will all have to be moved out to lay the carpet. You can see the horrid existing curtains here. The carpet isn't too bad but it was just here when we got the house. It will be nice to have new. So, once I have finished my coffee, I need to get down the old curtains. I shall wash them and then take off the header tape and cut out the linings as they will be useful. The curtain fabric is gross so I shall throw it out. They are the curtains that were here when we moved in. Then I need to strip off the green border. hopefully it will come away easily, don't want to damage the paper behind it. Actually it probably doesn't matter too much as we are going to put another border over it anyway. Then I guess I can start slapping paint around. These are the paint colours. We are going with the one on the right. That is the border you see there too. haven't tried out the oyster. It had better be the right shade as we have a big can of it. I'll let you see the end result in a week or so when it should be totally finished. OK, best shift myself now and get on with some more jobs. It is already midday and time is rapidly disappearing again. He really is doing well, it's awesome that he's home. excellent news that baby is home. Jackson is a precious miracle!! Redecorating is such a lot of work, but also so much fun - and it feels so good when it is done!! Keep us posted!! Welcome home, little Jackson! 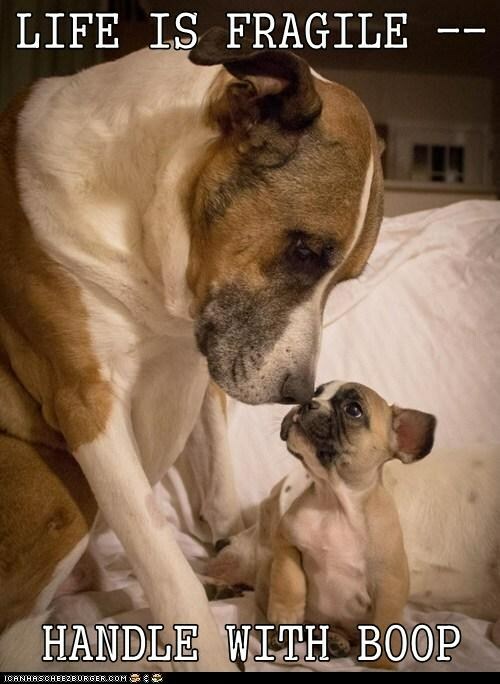 Mom looks so proud! Congratulations too on your redecorating! How fun!